​When you're stricken with constant and reoccurring migraines, it can be difficult if not impossible to live a normal and productive life. And while it may seem as if your almost debilitating headaches are never going to stop, recent research shows that chiropractic may be the first step to a pain-free life. 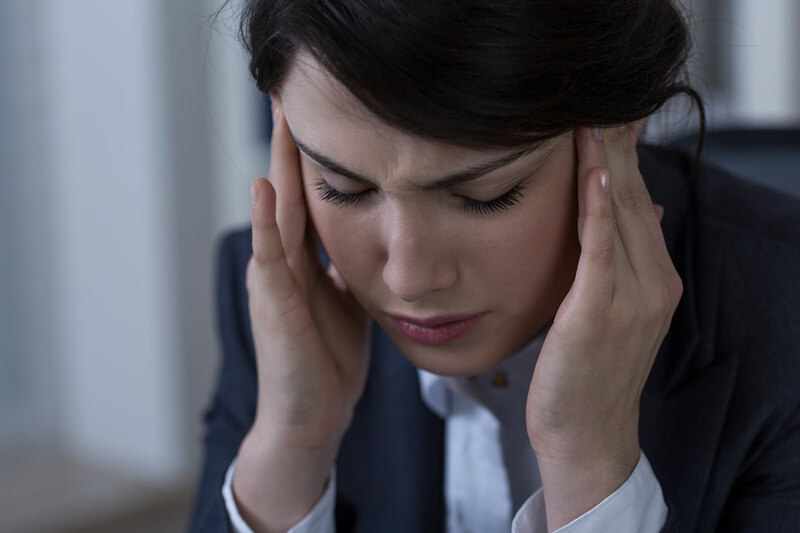 We see quite a few headache sufferers in our Denton chiropractic office, and Dr. Steven B Eustice has been able to help many of our neighbors get relief. Migraine headache sufferers who get regular chiropractic adjustments report having fewer episodes of migraines overall...by up to 90 percent less. Furthermore, they also indicate that the headaches that they do experience are shorter in duration and less severe. An added bonus that chiropractic tends to offer migraine sufferers is less of a reliance on drugs. This means more time living the life you love and less time trying to sleep off the migraine and the medication that is designed to help it, which is a definite plus. If you're near our office in Denton, TX, we might be able to help you get relief from migraine pain. Give Dr. Steven B Eustice a call today at (940) 591-9097 for more information. Tuchin PJ, Pollard H, Bonello R. A randomized controlled trial of chiropractic spinal manipulative therapy for migraine. Journal of Manipulative and Physiological Therapeutics 2000;23(2):91-95. Call our office at 940-591-9097 for an appointment today!